Writing an introduction paragraph for an essay involves capturing your audience’s attention so they will want to read further and then explaining what the essay intends to demonstrate. This will depend on the topic and type of essay, of course, but in sum the introduction paragraph should explain “what you’re gonna tell ‘em.” Because many students experience problems writing an introductory paragraph from the outset, some writers prefer to wait until they have finished the preliminary research and have a better idea what will be discussed before they write their introduction. At a minimum, the introduction should include an interesting generalization, a surprising statement, or anecdote concerning why the issue or topic is of interest and importance. The introduction should also include a thesis statement that explains what the essay will seek to achieve (the purpose) and how it will be accomplished. Typically, a description of the essay’s contents will conclude the introduction. Although there are no hard-and-fast rules about length, if you write more than one-third to one-half pages, you probably need to tighten it up. "How to write an introduction paragraph for an essay." Aceyourpaper.com. Student Network Resources Inc, 6 March. 2017. Web. 18 April 2019. Student Network Resources Inc. "How to write an introduction paragraph for an essay." Aceyourpaper.com. 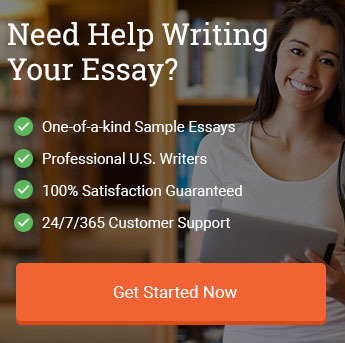 https://www.aceyourpaper.com/student-questions/how-to-write-an-introduction-paragraph-for-an-essay/ (accessed April 18, 2019).